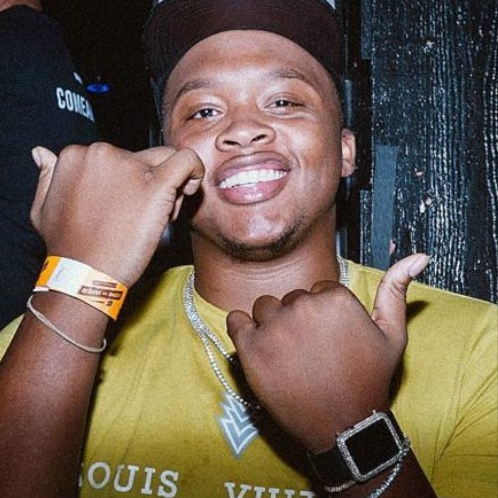 Keenon Rush‘s new music video for “Can’t You Tell” is out now, and Daily Chiefers connected with the soulful recording artist working in genres like trap, pop, and backpacker; interestingly enough, all three sounds mesh quite well sonically, giving way to this artist’s proclivity for lyrical substance and an excellent ear for production. 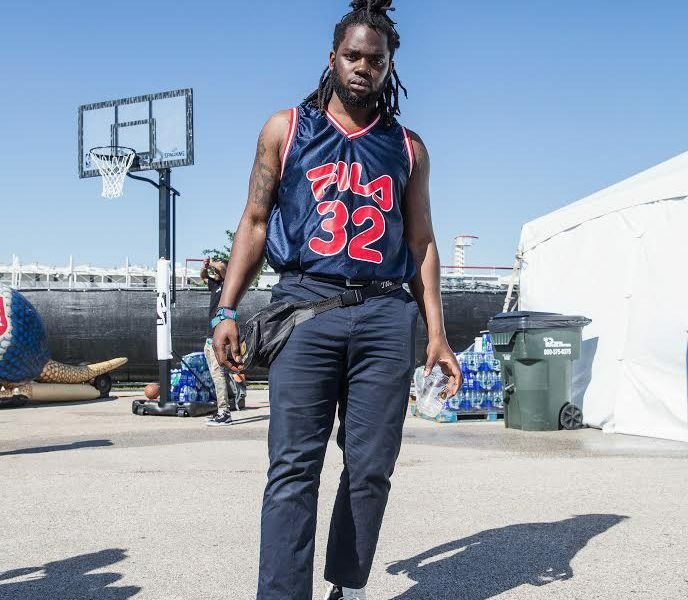 Houston upstart Ghost Magneto returns to our pages with his latest music video for “Zotic,” a hard-hitting new track and visual that’s ready to knock your socks off. 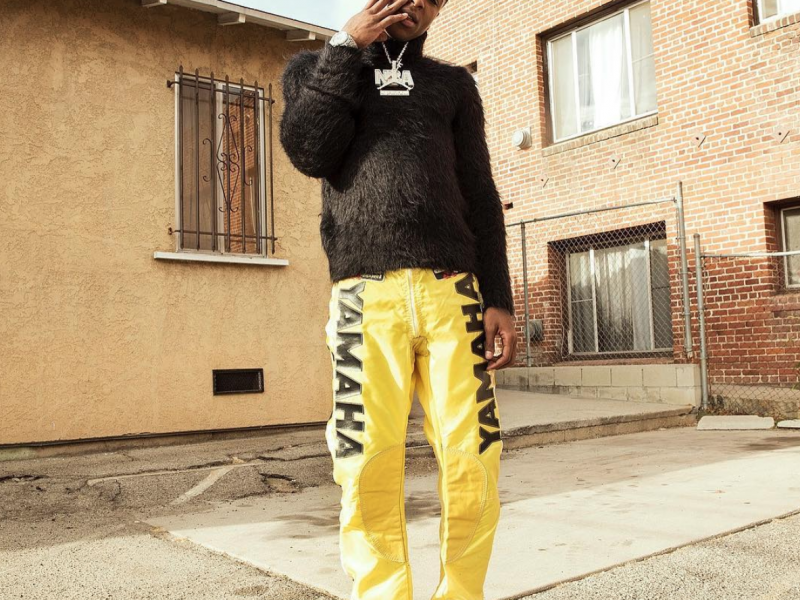 ﻿﻿ NBA Youngboy returns with a new emotional song “Drawing Symbols“. 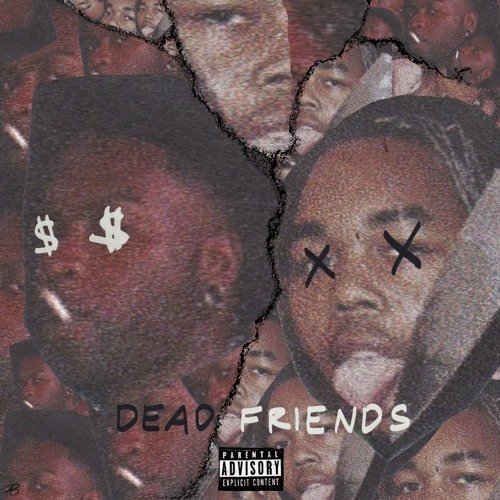 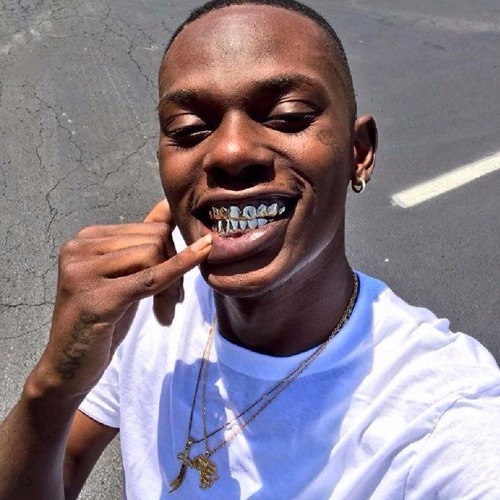 Tennessee artist WALTFLAMES just dropped a high paced track featuring fellow Nashville rapper Ronin titled “Dead Friends”!